Some of your business's most valuable assets are the email accounts you provide to employees and the servers that power them. They include details of countless transactions as well as sensitive information. 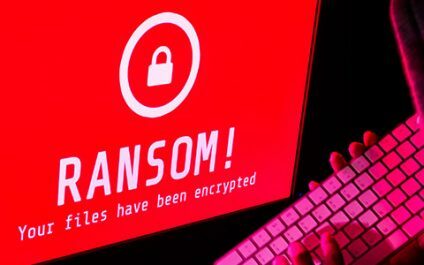 This makes business emails a particularly lucrative target for cyberattacks, which have increased in number year after year.